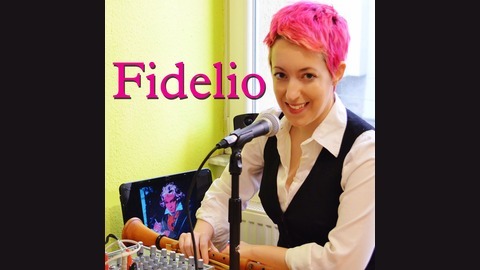 The Fidelio Podcast features interviews with different kinds of artists: musicians, writers, actors, dancers, visual artists, and more. Host, Marie Ross, talks about various topics in the arts. She interviews artists who might not necessarily be household names, but are all known and respected in their disciplines. 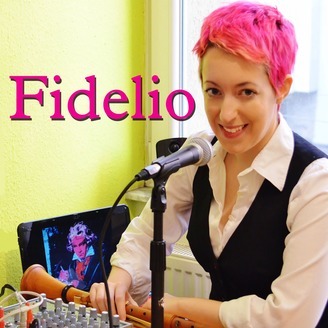 The Fidelio Podcast deals with ideas and inspiration, what these artists' lives are like, and why they are driven to create. David Crowell is a member of the Philip Glass Ensemble, playing woodwinds, and is a genre-crossing composer in his own right, leading his own band, Empyrean Atlas. David plays guitars and saxophones in Empyrean Atlas, as well as writing the music, managing the band, and producing their 3 albums. His music has been said to be a mix of classical, jazz, pop, post-punk, African, ambient, and minimalism. David has played all over the world with the Philip Glass Ensemble, and chats to Marie about what it is like to play huge works such as Einstein on the Beach. We talk about how minimalism has influenced his own work, and a wide variety of other influences he has had during his studies at the Eastman School of Music and professional career.